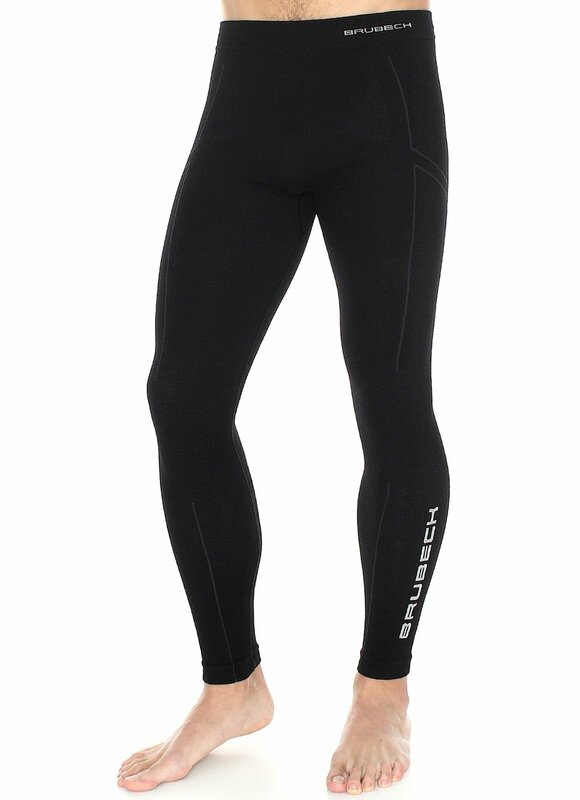 These men’s merino wool long johns are the warmest woollen base layer wear by Brubeck and are made of the finest quality merino wool fibres. 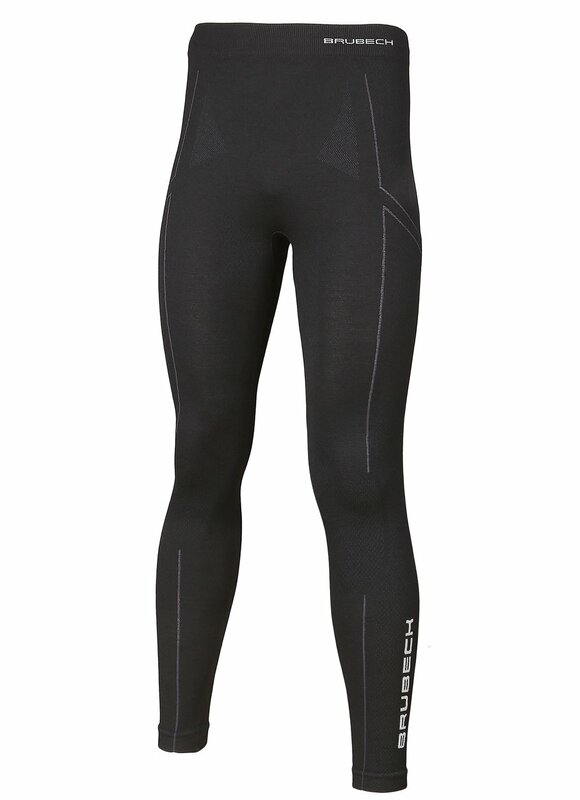 The assets of the base layer will be particularly significant for those who are active and are prone to struggling at low temperatures. Two layers and seamless design result in exceptional thermoregulation qualities which protect the body from cold or overheating. 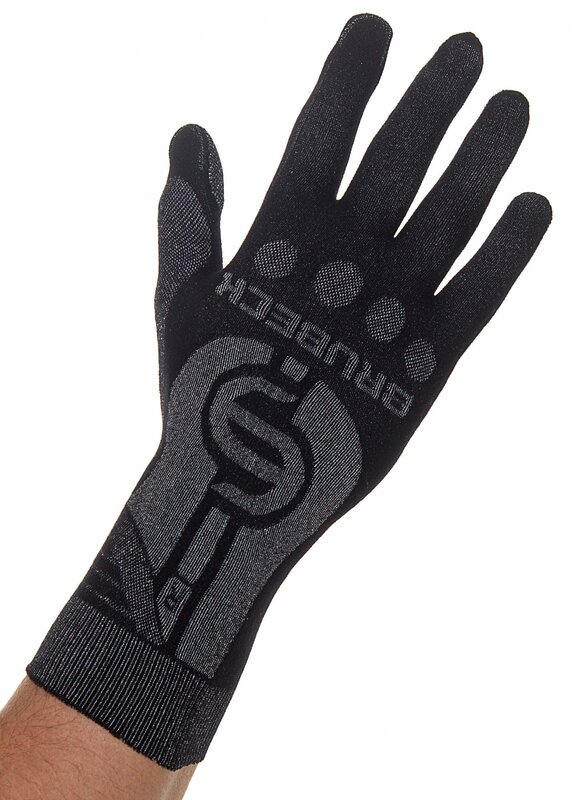 Due to the high wool elasticity, the base layer doesn’t crease or distort. At the same time, it perfectly fits the body, so you are free to wear further layers over it. Thanks to their antiallergic and bacteriostatic qualities, the products don’t prompt allergies or irritation and minimize odours. 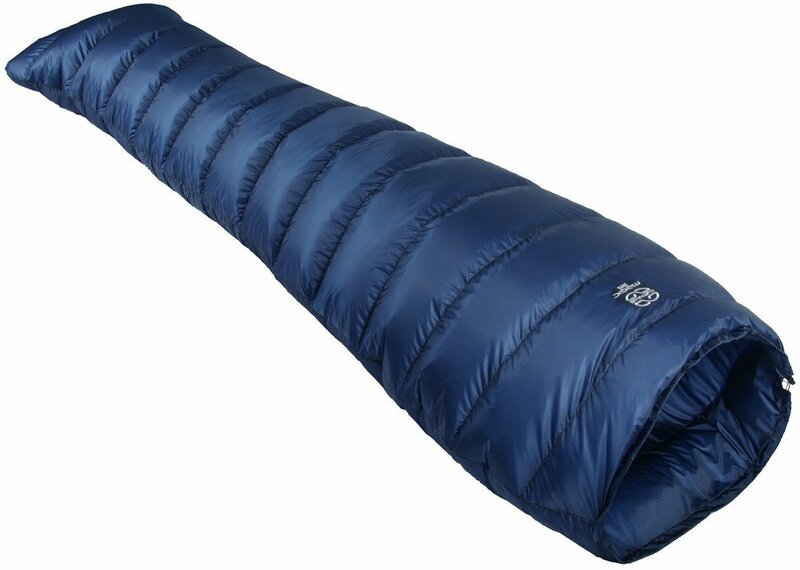 Recommended for winter sports and other activities in extremely low temperatures. Earn up to 120 Adventure Points.